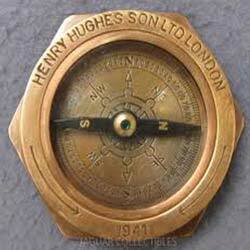 Get in touch with us and acquire Antique Compass of size 250x250. 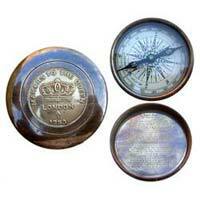 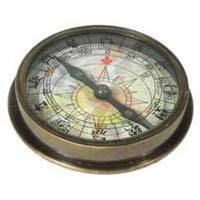 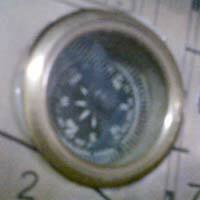 We are a prominent Exporter and Supplier of Antique Compass in Uttarakhand, India. 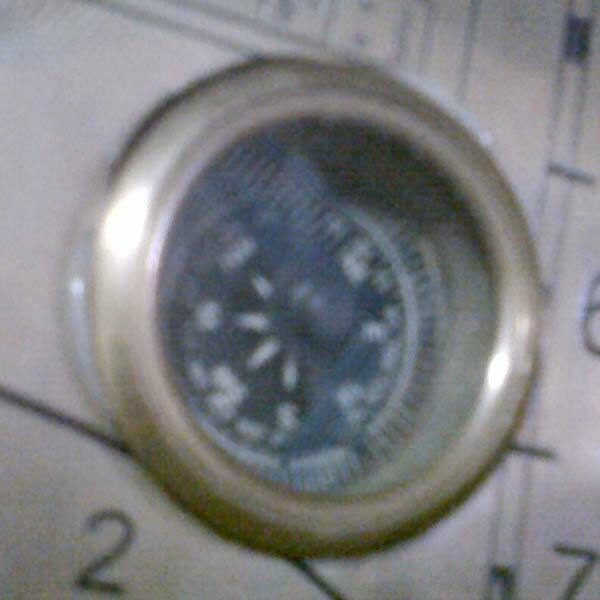 The Antique Compass that we deal in is procured from the known manufacturers who have qualified engineers and design the Compass flawlessly. 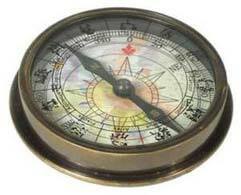 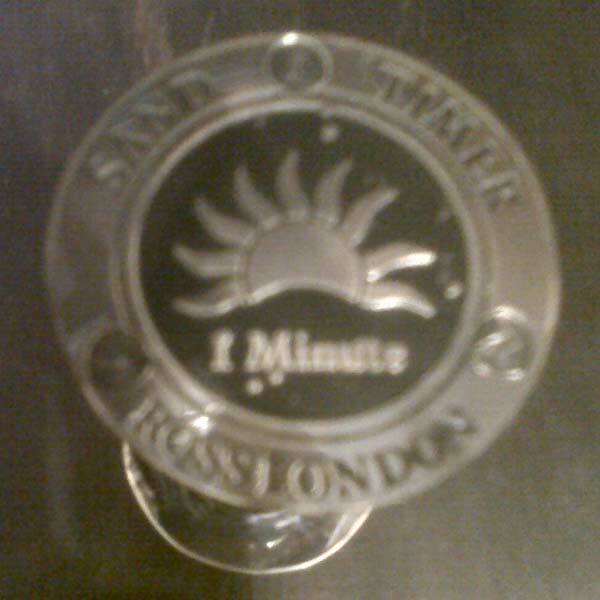 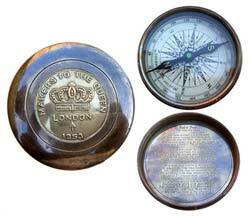 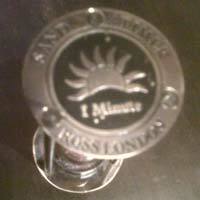 We have the ability to take up even the bulk orders of Antique Compass and assure their timely deliveries.